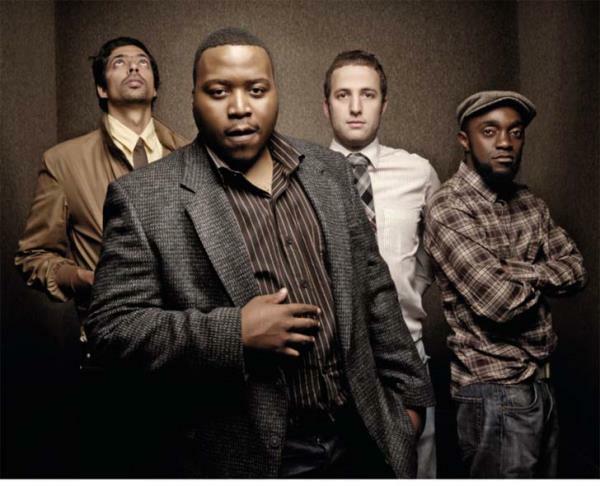 Inspirational poet and lyricist Tumi Molekane. Inspirational poet and lyricist Tumi Molekane will entertain fans with his urban beats at this year’s DRUM Beat Music Festival – a performance not to be missed! Read more in DRUM – 1 May, 2014.